Did you hear? The Outlaws won their 24th straight regular season game last Saturday! Denver's professional outdoor lacrosse team is already well on their way for another amazing season, so the question is, have you gotten your tickets yet? If not, you're in luck! 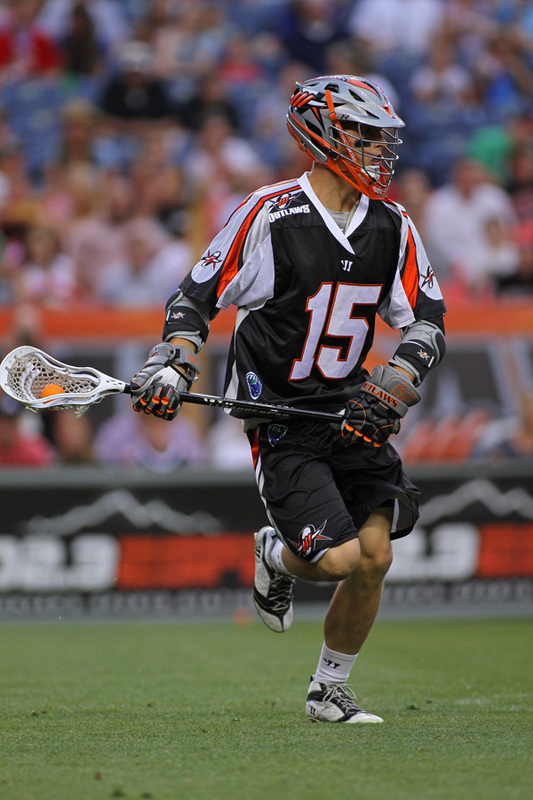 In light of our recent blog post, our friends at the Denver Outlaws have graciously extended discounted tickets to all of our patients, readers, friends and family - $15 Premium all games except July 4th ($18.00). Click here to buy your tickets today! Dr. David Shapiro, of Shapiro Family Chiropractic, is the chiropractor for the Colorado Ballet, Colorado Symphony and the Denver Outlaws, and has two Denver locations: in SE Denver and in the Highlands neighborhood. STAY IN THE LOOP WITH Updates from Us! © 2017 Shapiro Family Chiropractic. All rights reserved. Click to send us a message.